Mistakes happen and they never seem to happen at the “right time.” We understand that, and that is why we offer our services 24/7. If you find yourself in a situation and in need of help, call us for professional help. 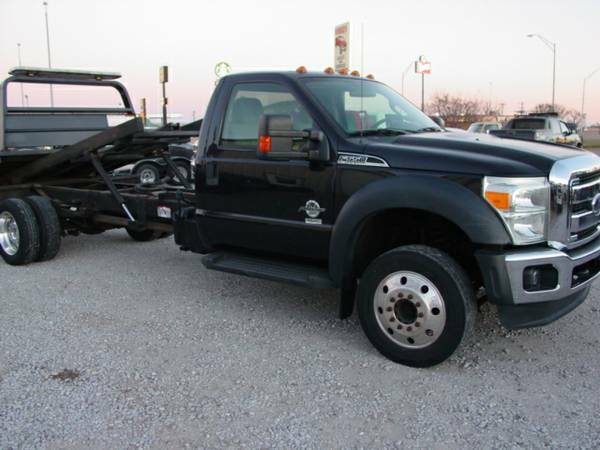 We are a tow truck service in Omaha that is ready to get your back on the road in no time. Omahatowing.org provides roadside assistance to residents and businesses within 30 miles or Omaha. Need to move your vehicle out of city or have a far move? No problem, we'll be happy to quote you by miles. Our drivers are licensed and insured and can handle anything you throw at them. If your vehicle was illegally parked or has gone missing, chances are we didn't do the tow because our main core service is not vehicle impounds. If you're looking for your auto or car check with the Omaha Police Department and run a quick VIN search to see if they have it. Main Reasons to Choose Us? We believe we have some of the best prices in the area and our friendly and experienced drivers are available 24 horus a day 7 days a week to help you get back on the road. No matter the time of day weather it's hot and humid outside or freezing, count on us to get it done right the first time! Along with very competitive pricing, we also have some of the best response times in the industry. Who wants to wait hours for a tow truck when we're just 30 mins away. We have drivers throughout the city who can assist you within a moments notice from the simplest jobs to the toughest, we're here for you. We are happy to provide the following services? need something else, please call us and we'll see if we can make it happen. Our mission from day one is to be the leader in towing and roadside assistance throughout Omaha, NE. We embrace technology and offer the latest equipment and solutions to our clients. Please contact us 402-521-3164 for more details or to inquire pricing, we look forward to helping you. Received fast and friendly help from this amazing towing company, would use again in the future, they have competitive rates! Used them when I was stuck on the side of the road, within 30 minutes they came out towed me to the nearest repair shop they recommended. Very happy with their service and actually seemed to care.